the cook & the garden — CFSA Sustainable Agriculture Conference! I was so honored to present at this conference! I shared a couple of recipes and stories while talking about my nonprofit partners Carolina Farm Stewardship Association, Bountiful Cities, Athens Land Trust, and Bounty & Soul. 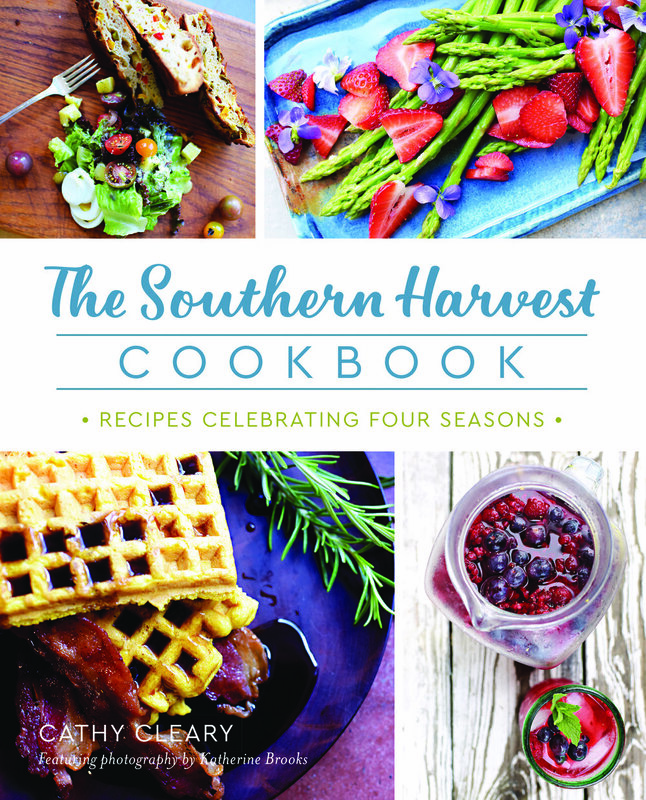 As a reminder 50% of my proceeds from the sale of The Southern Harvest Cookbook go to these organizations. If you attended the workshop and want to make Smoky Pimento Cheese or Chinese 5 Spice Apple Chips at home feel free to print out these recipes and share them! If you didn’t attend the workshop you should know that I converted several pimento cheese haters with this version!